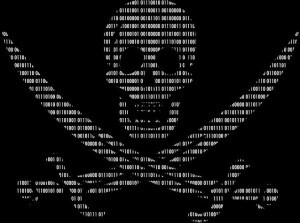 The reasons can vary and are numerous, but the reality is that some employees install or store pirated software on office computers. This can be caused by management offering inadequate resources, independent employee activities or simply personal quirks (the company has a license purchase for Adobe’s Photoshop but I’m used to using Corel’s Painter.) And while this kind of copyright infringement doesn’t sound like it should concern the company, it most definitely does. Under the law, a company can be held liable for its employees’ actions – even if the management is unaware of these actions. Basically, this means that if an employee installs pirated software on his office computer or laptop, the company can be sued for copyright infringement. And the consequences are rather steep. 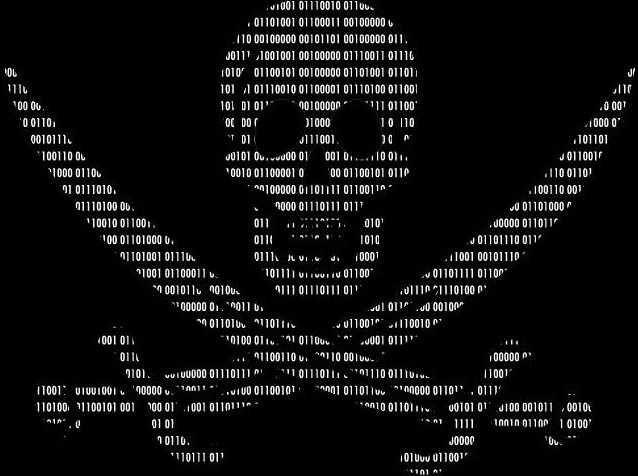 In the United States, for every pirated software copy, a company can be asked to pay up to $150,000 in damages. Furthermore, the government can criminally prosecute, and if found guilty, the accused can be fined up to $250,000, sentenced to 5 years in jail, or both. The true problem of this legal procedure is that in no way can a company plead ignorance. Not knowing that pirated software is present on your hardware is the same as not knowing the law: it does not absolve you of your responsibilities. This entry was posted in Articles and tagged business, company, company workstations, computer, IT manager, IT world, license, licensed software, piracy, software application, unproductive workplace environment, What Software Is Really Running on Your Office Computers by Florian Totu. Bookmark the permalink.